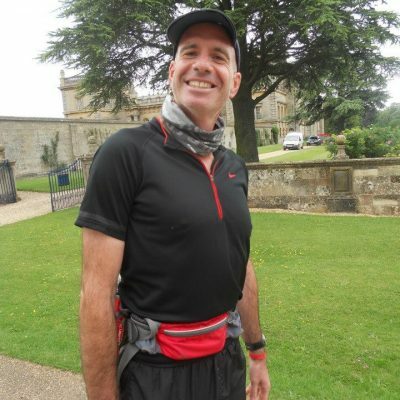 Kevin Marshall set up Positive Steps in 2011, offering personal training services in the Bury St. Edmunds area. 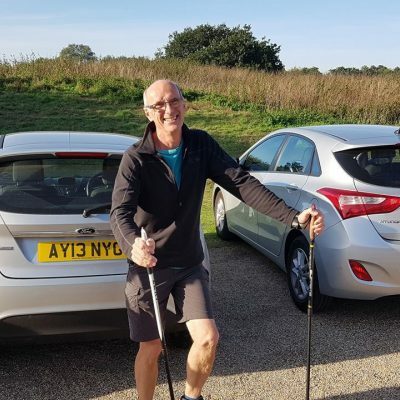 Since then, the business has grown to include and specialise in both Nordic Walking and putting on challenge events on the trails and in the forests around East Anglia. I had a career in housing nearly 30 years before deciding on a new challenge! 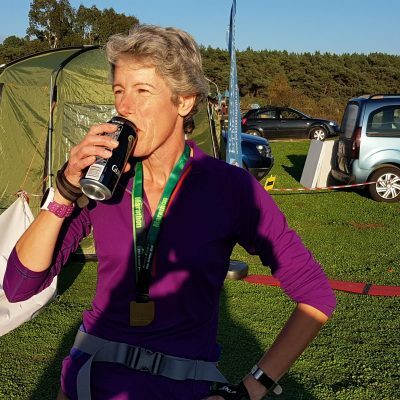 Alongside this I have always been a passionate endurance athlete. I enjoy empowering other people to make changes that have a positive impact on their lives, improving their fitness and wellbeing. Organising events is a mixture of fun and challenges, pivotal to their success is having a great team and we have one of the best below are some of the key members! Ian - Key part of the organising team and master of course management! 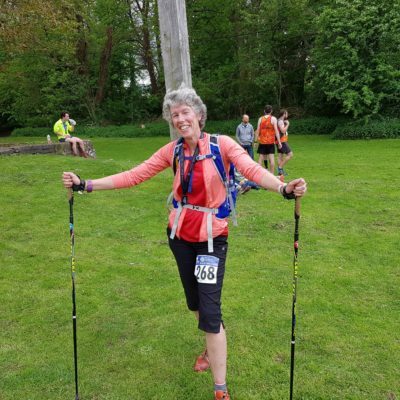 Heidi - Admin and now master of Chip Timing! 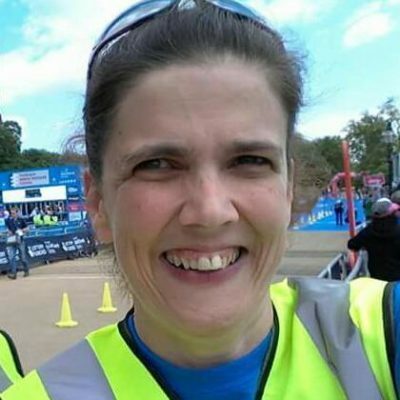 Sara -Event volunteer organiser, master of doing things behind the scene! 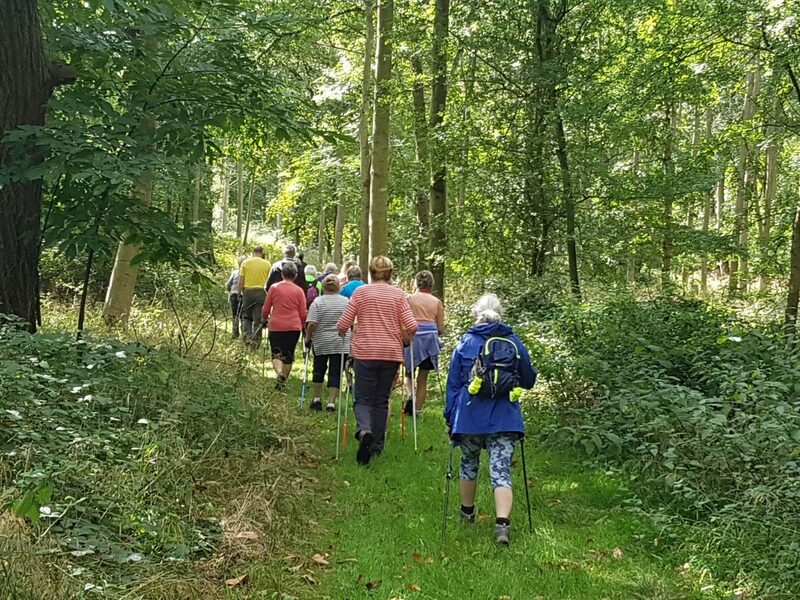 Our Nordic Walking team lead Nordic Walks every week in and around Needham Market, Bury St Edmunds and Newmarket. 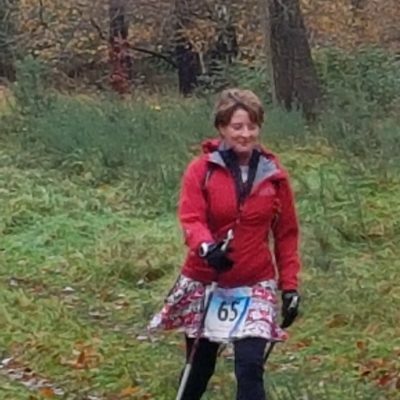 As well as holidays and other one off Nordic Walks. 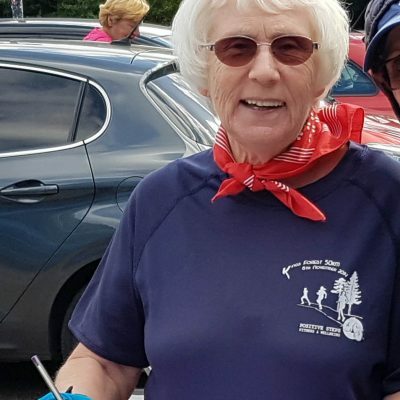 Nordic Walk Instructor - Loves welcoming new Nordic Walkers and watching over the weeks as their fitness and technique improve. 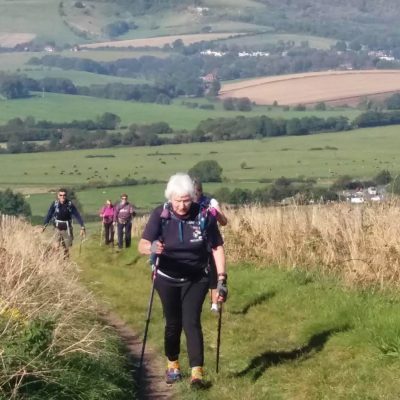 Nordic Walk Leader - Nordic walking is a regular exercise that I enjoy, I love being outside and it is great to see others enjoying and challenging themselves. 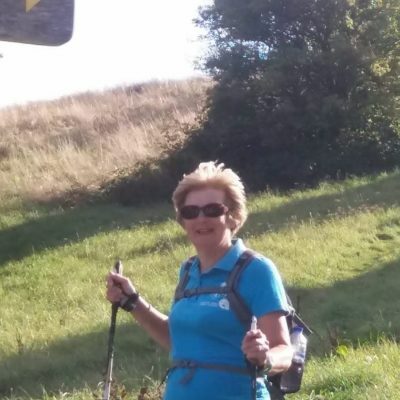 Nordic Walk Leader - I love guided walks through the countryside seeing new places. I enjoy the personal challenges, getting fitter and feeling good about myself... and I enjoy the social side too. 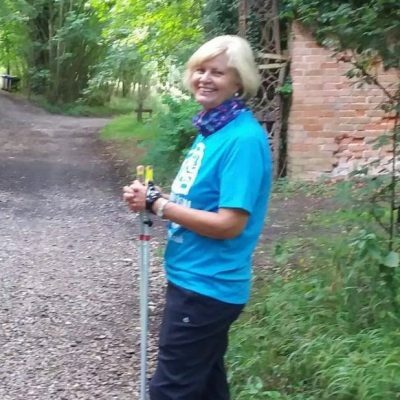 Nordic Walk leader - I discovered Nordic Walking 3 years ago & haven't looked back. My fitness has improved greatly & I have made lots of new friends. 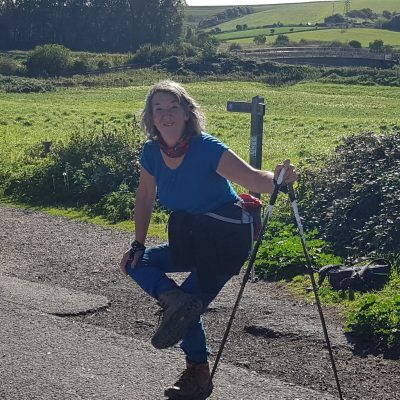 I love being outdoors & getting off the beaten track, Nordic Walking fits the bill & with most walks ending at a coffee shop.....Happy Days.